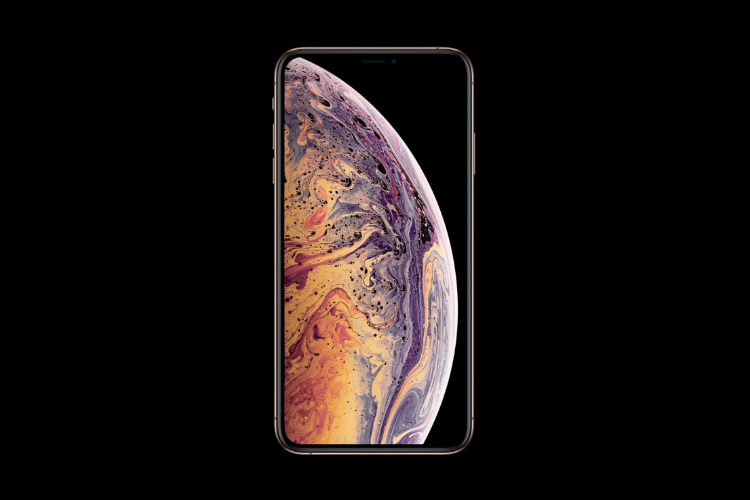 The iPhone XS Max display has been declared the best display on a smartphone ever by DisplayMate, and that means we ought to take it seriously because these guys are professionals and a trusted source of display related testing and information. You may well remember that Display Mate last year awarded this same honor to the iPhone X display, but it was later snatched away by the Galaxy S9. Well, the iPhone XS Max is here now, and it has successfully dethroned the Samsung flagship from this place of honor. According to a report by DisplayMate president Dr. Raymond M. Soneira, the iPhone XS Max matches and sets a bunch of display related records. The display was also lauded for having a record high 100-percent APL full screen brightness of 660 nits, and the home screen brightness was said to be 725 nits! DisplayMate mentioned that the display is extremely bright and had low reflectivity, making it a great display for reading, and color accuracy. In fact, the reflectance of the iPhone XS Max screen was so low at 4.7 percent, it’s close to the lowest ever measured value for a smartphone. So, if you’ve purchased the new iPhone XS Max, rest assured that the display on that thing is the best you can get on a smartphone right now, and that’s great!